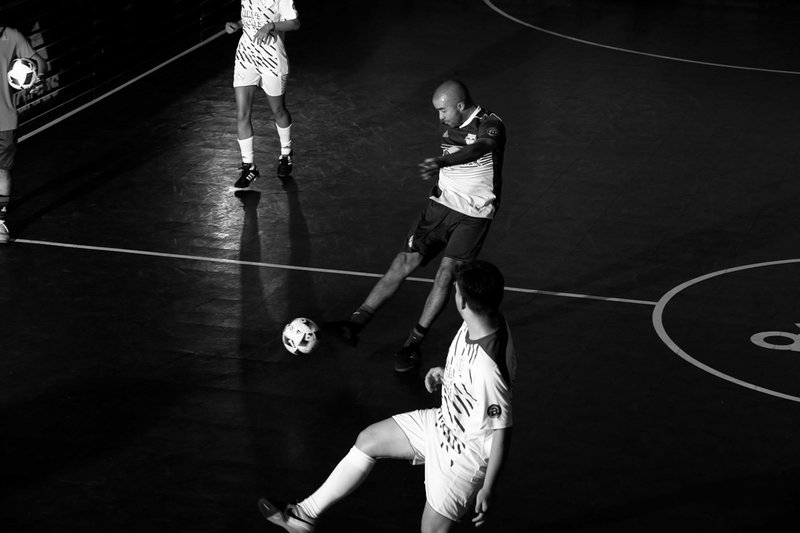 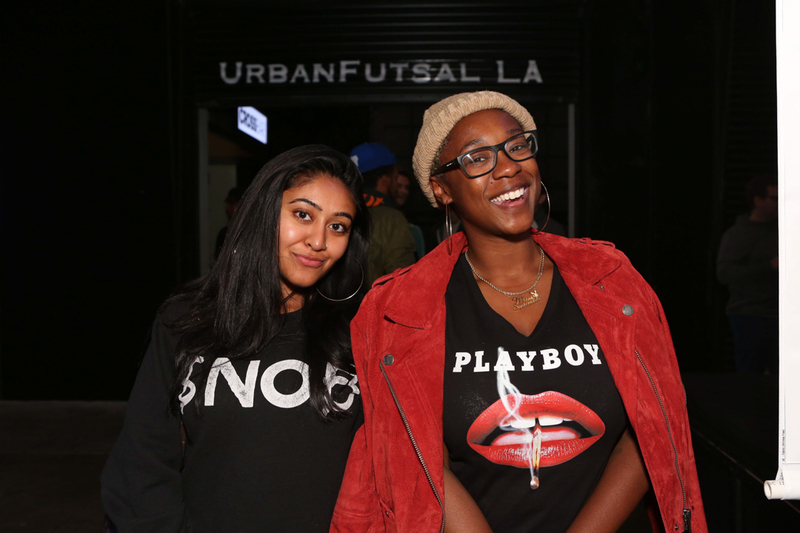 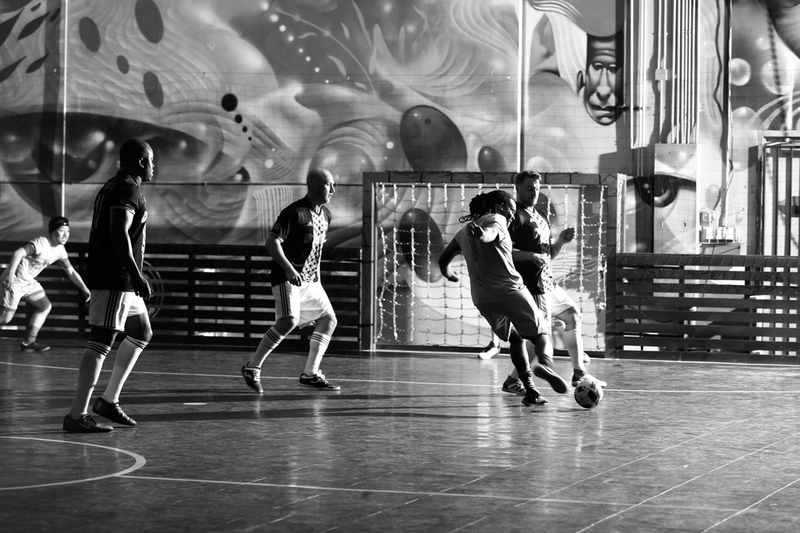 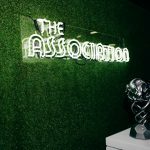 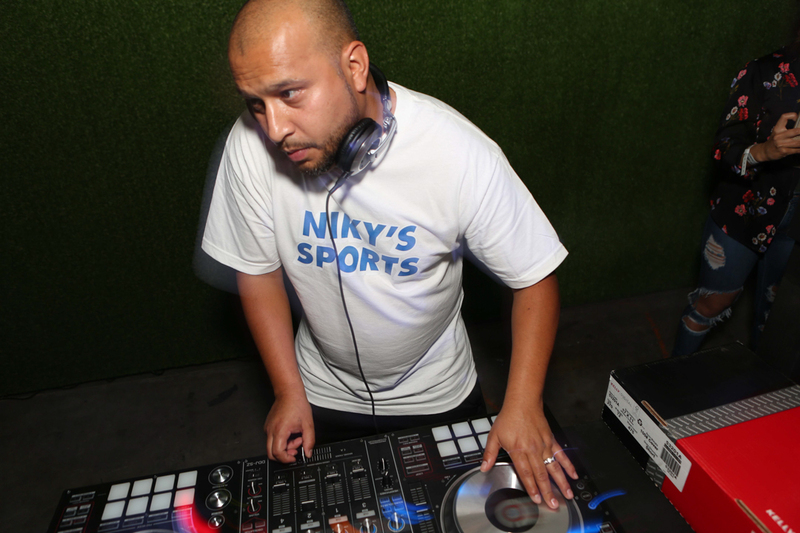 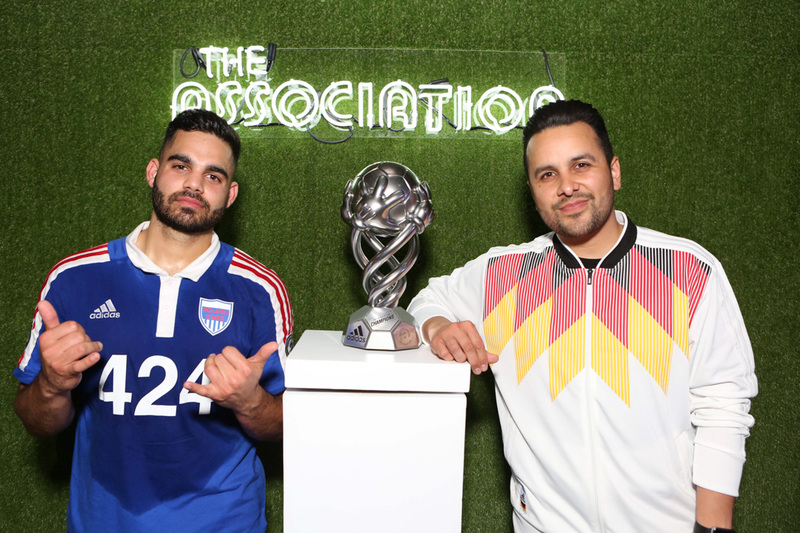 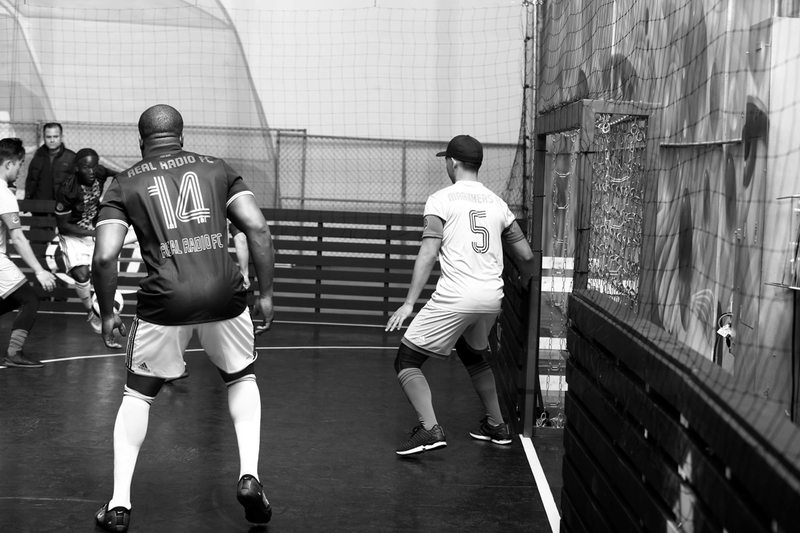 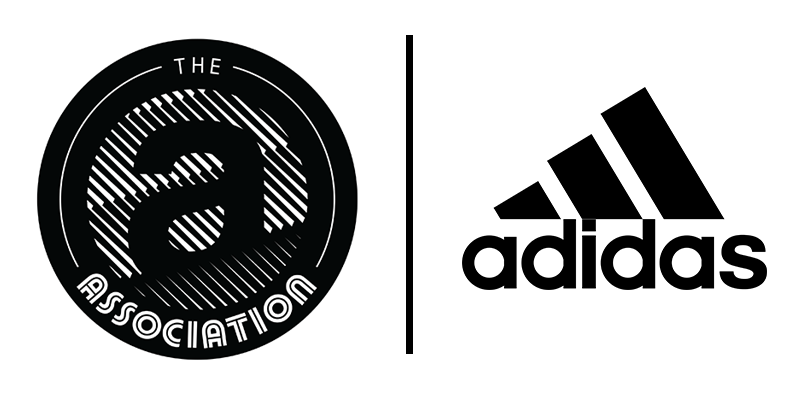 Last night was The Association’s part two of its ongoing soccer league that saw both soccer-lifestyle clothing brand Bumpy Pitch and yours truly Kicks to the Pitch as the night’s curators. 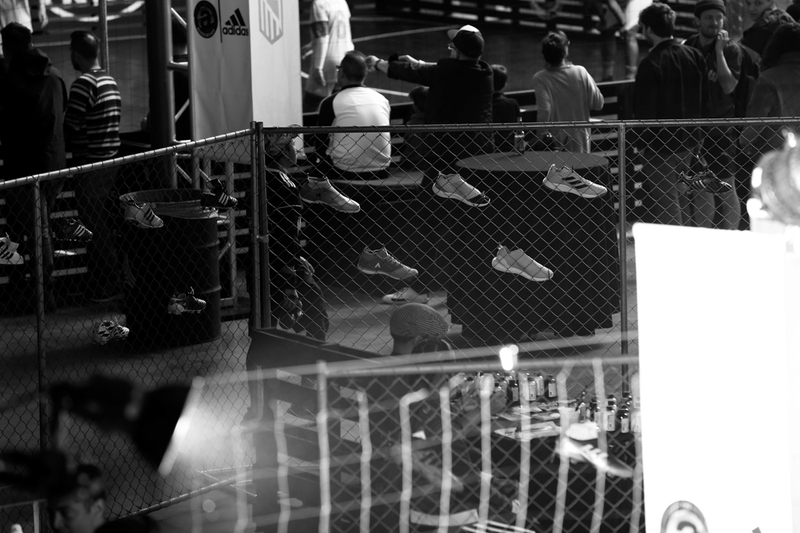 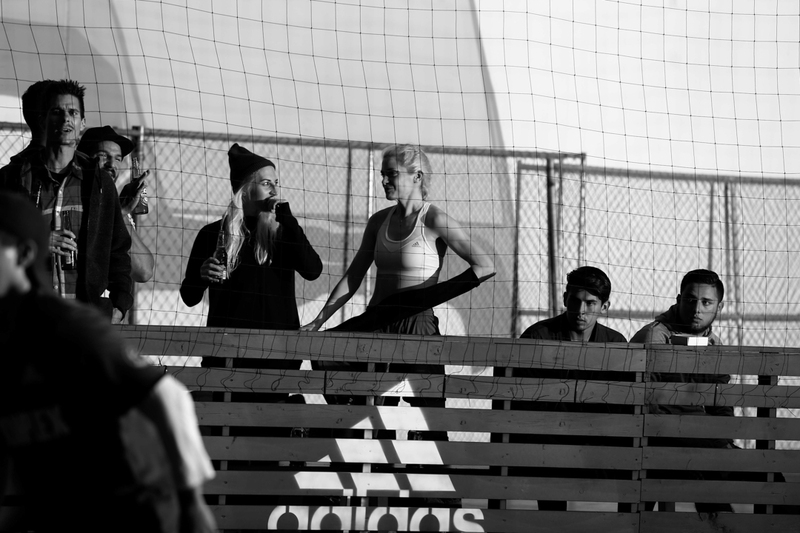 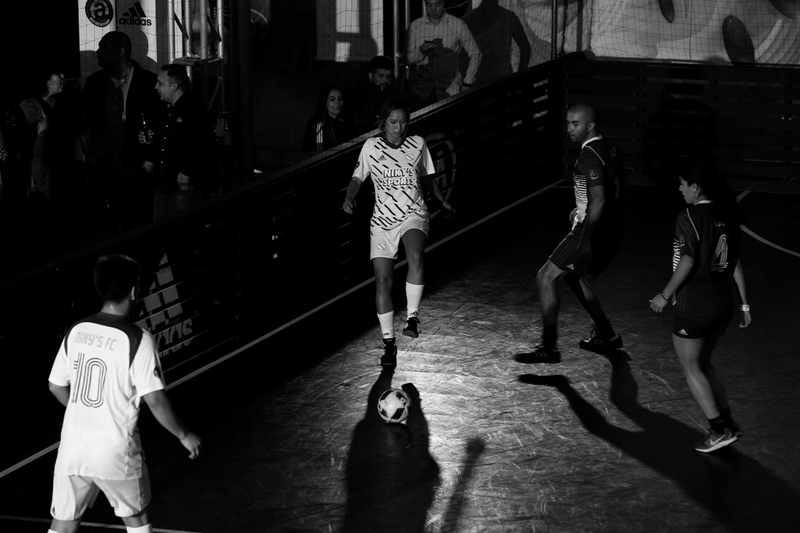 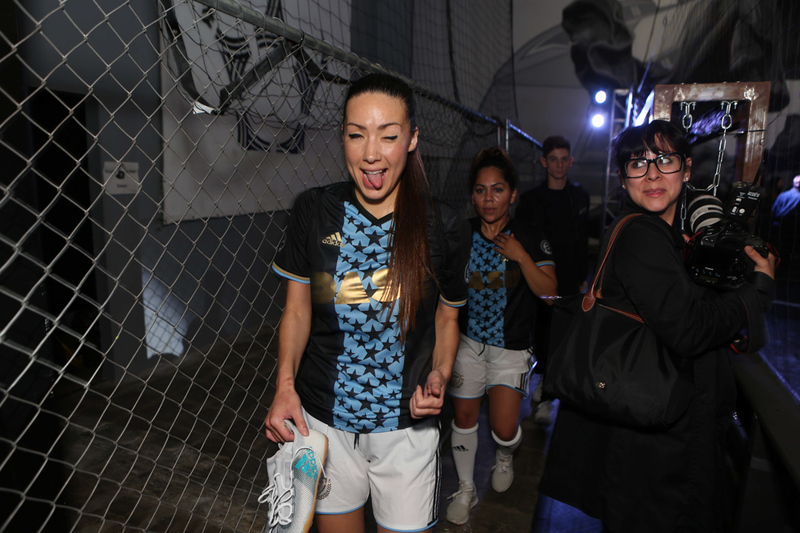 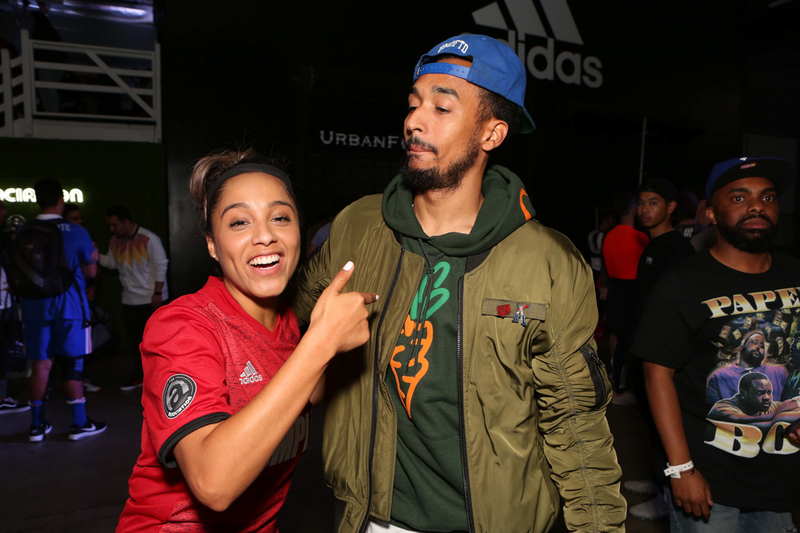 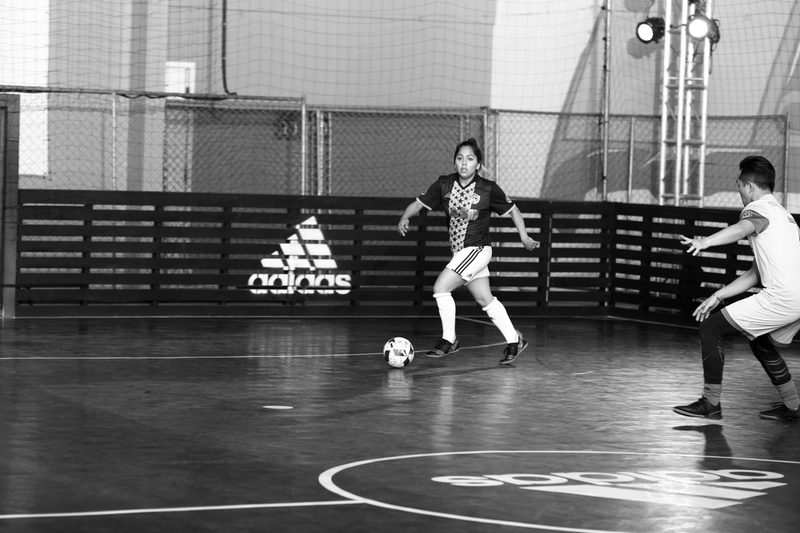 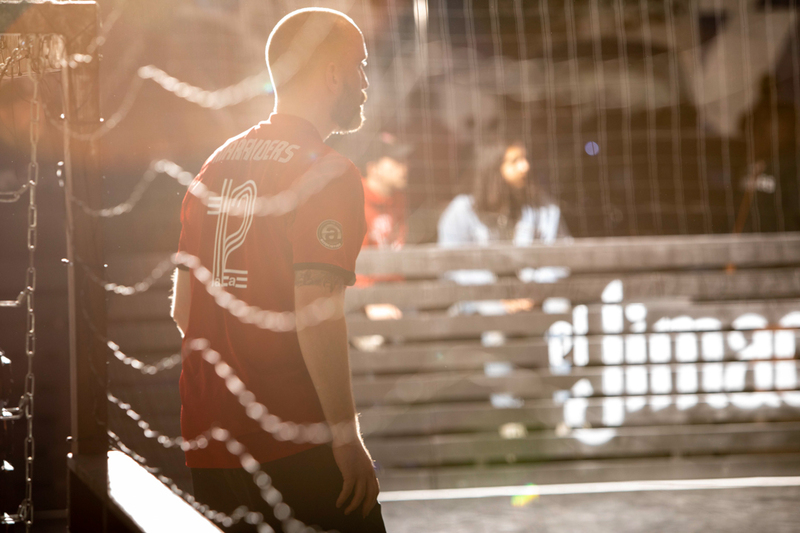 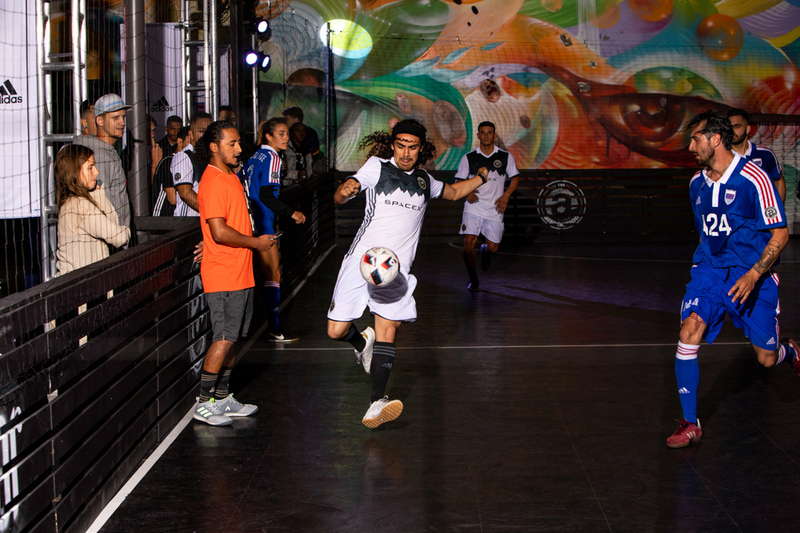 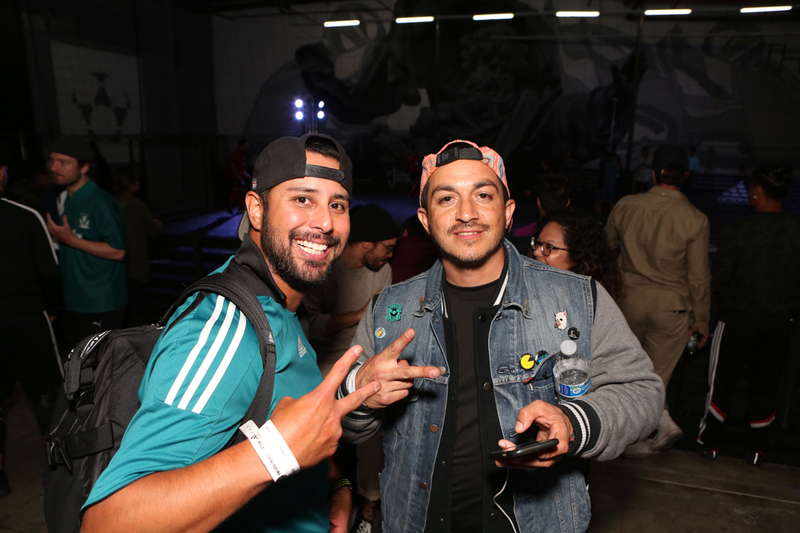 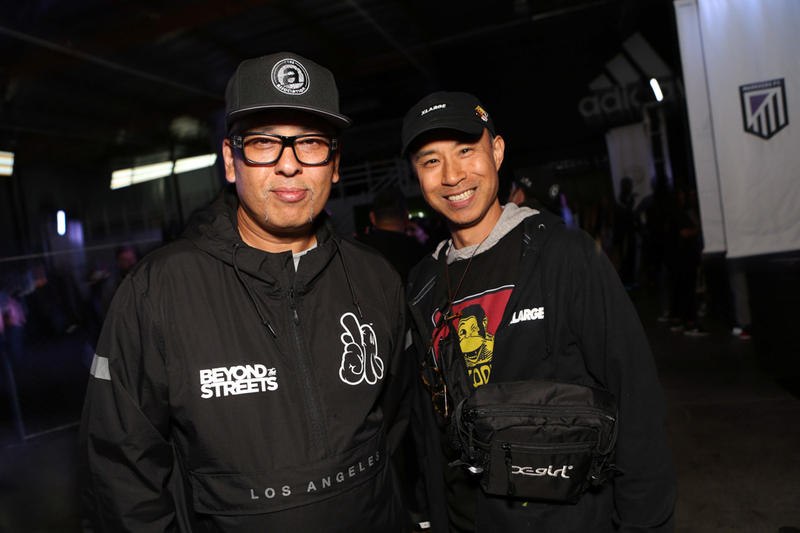 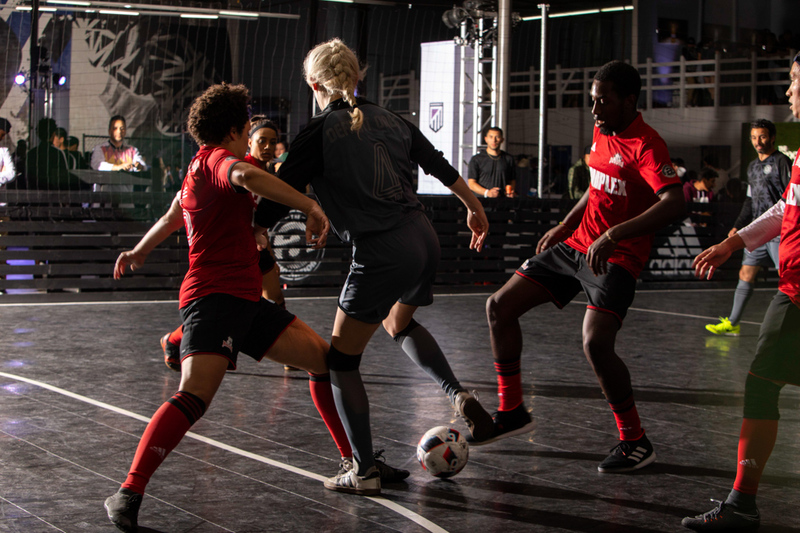 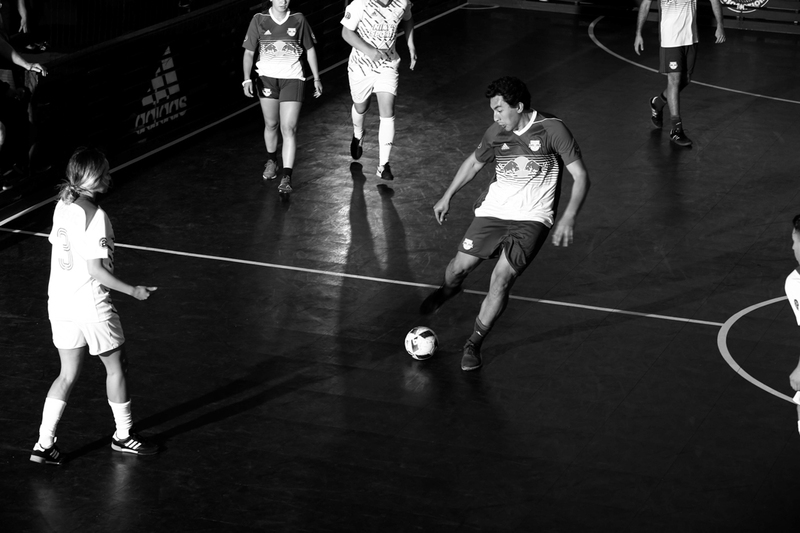 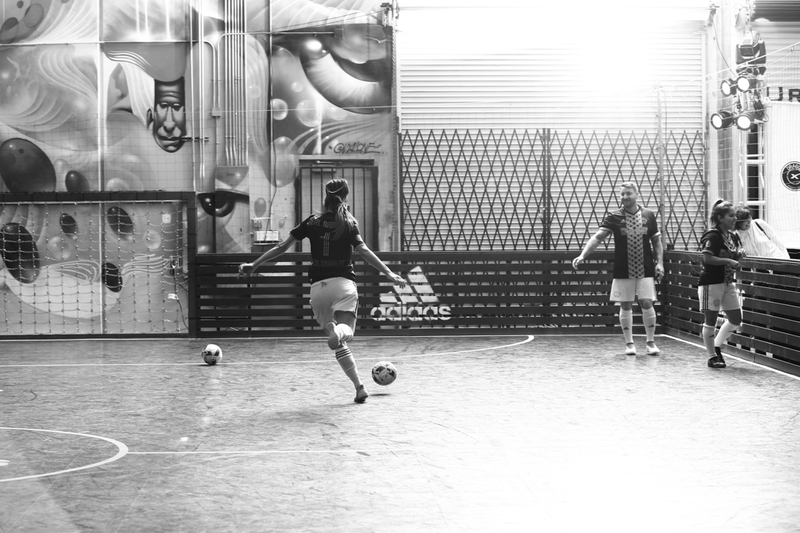 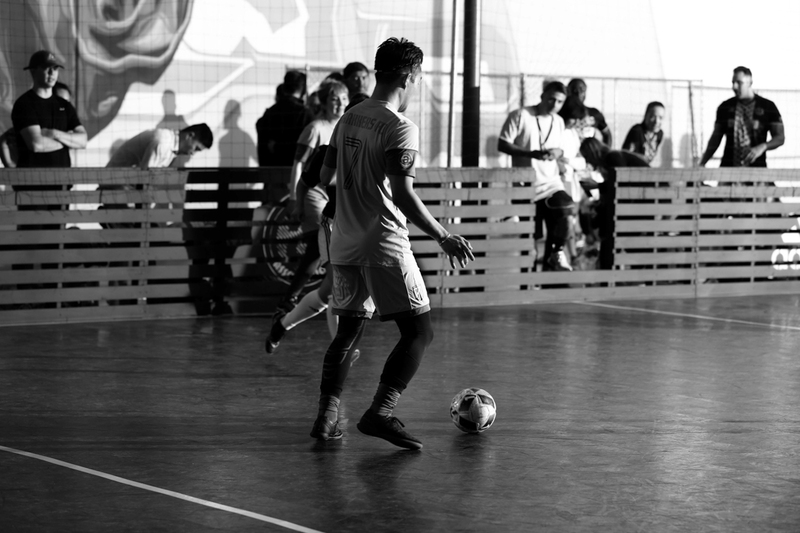 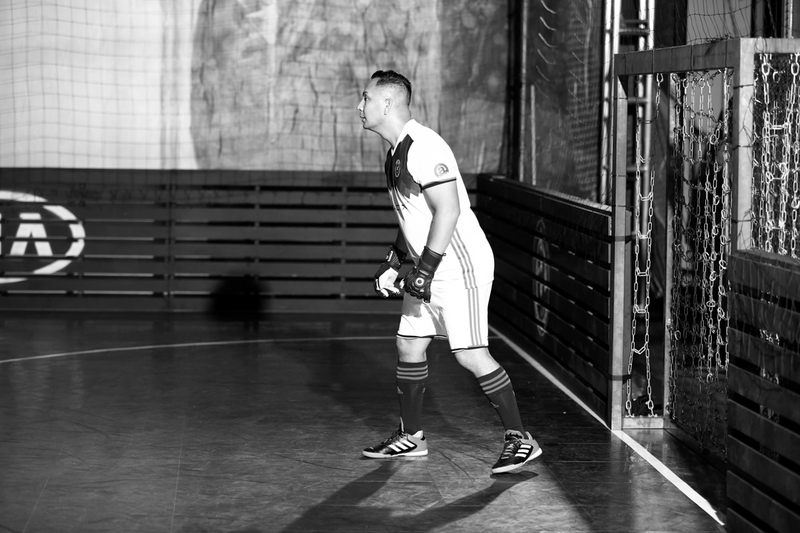 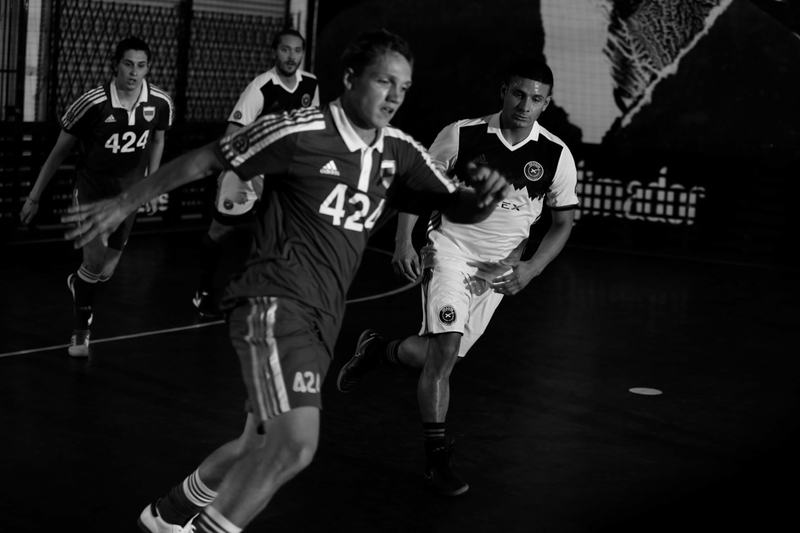 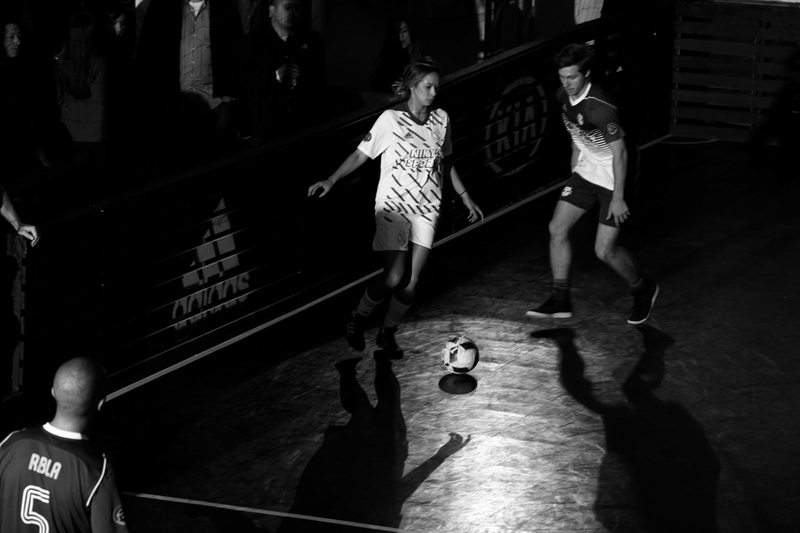 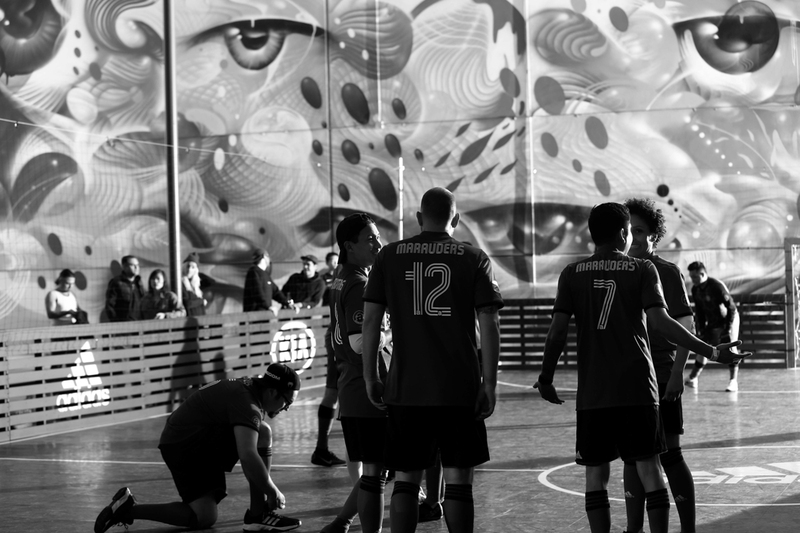 Aside from the ongoing games that brought the eight participating teams further along the path to victory, the event featured an artistic display that highlighted a careful selection of limited adidas sneaker and cleat releases put up on display on cage walls. 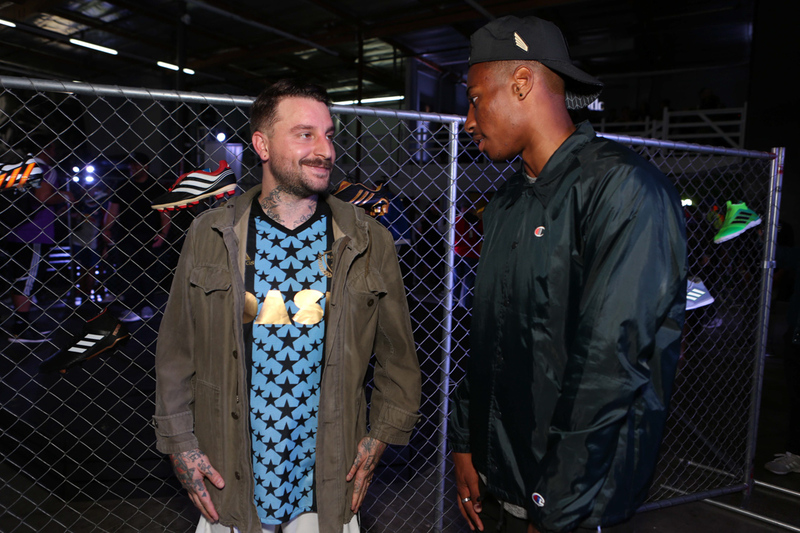 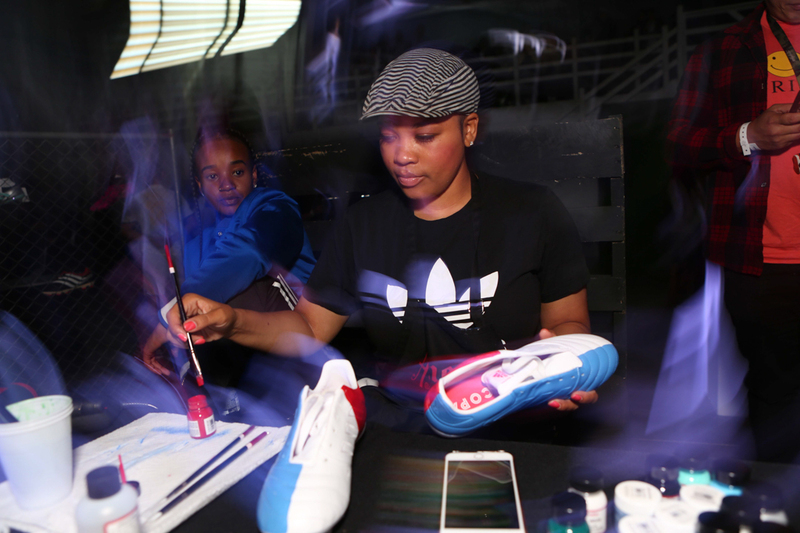 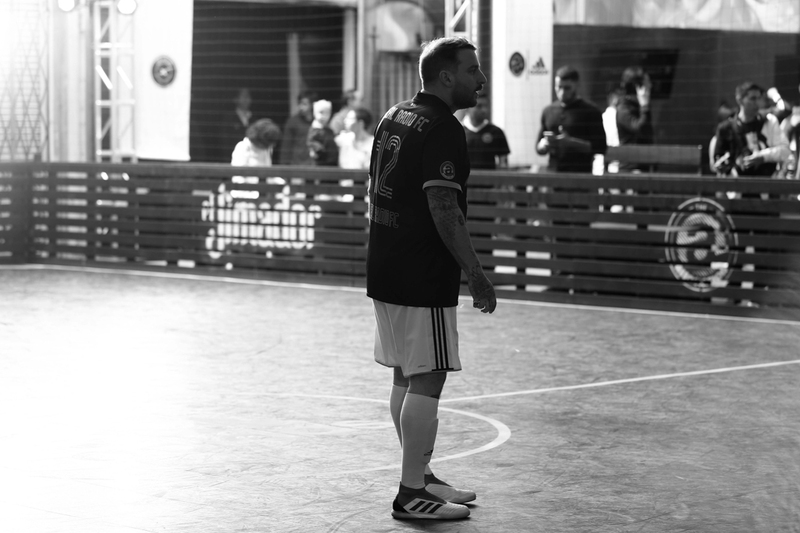 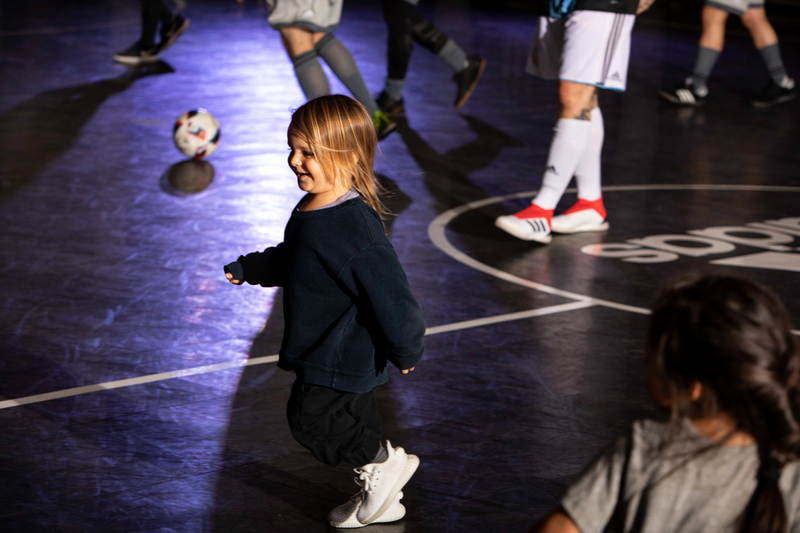 Sitting at center stage was sneaker customizer Katty Lenoir, AKA Katty Customs, who was on deck doing live customizations on the adidas Copa Gloro 17.2. 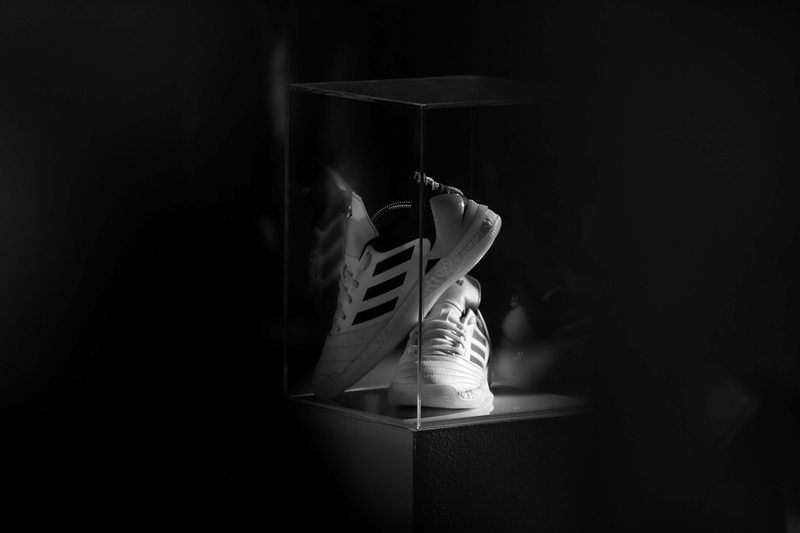 The pièce(s) de résistance, however, was without a doubt the collection of customized sneakers handmade by The Shoe Surgeon, made exclusively for The Association. 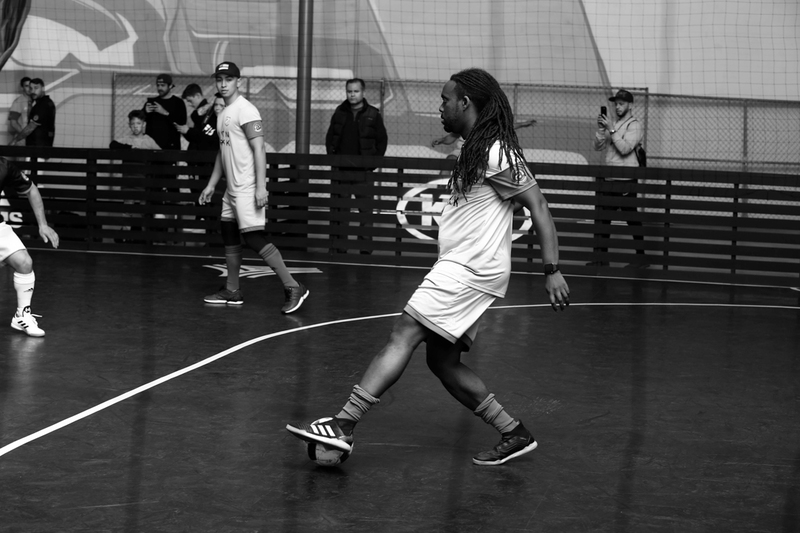 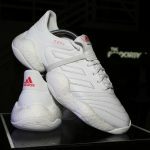 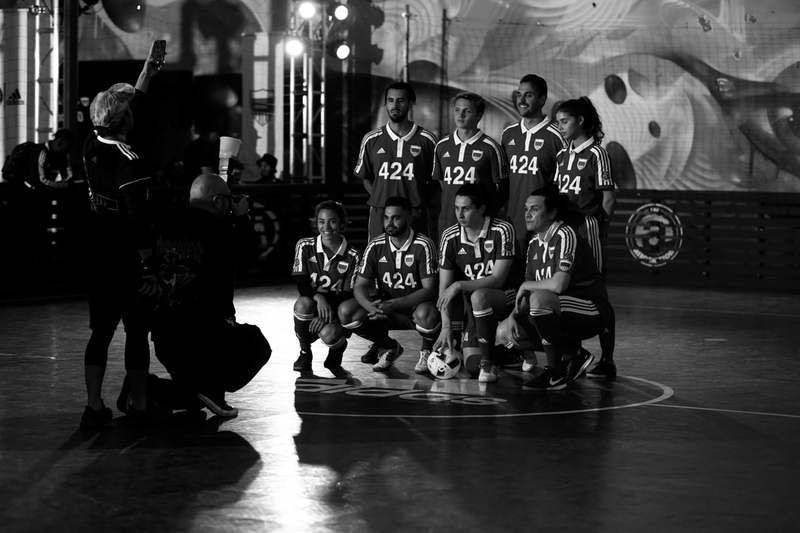 The series of ultra-limited shoes saw a mashup of adidas basketball and soccer silhouettes, with an approach to make something wearable in performance while aesthetically celebrating the marriage of the two iconic sports in street culture. 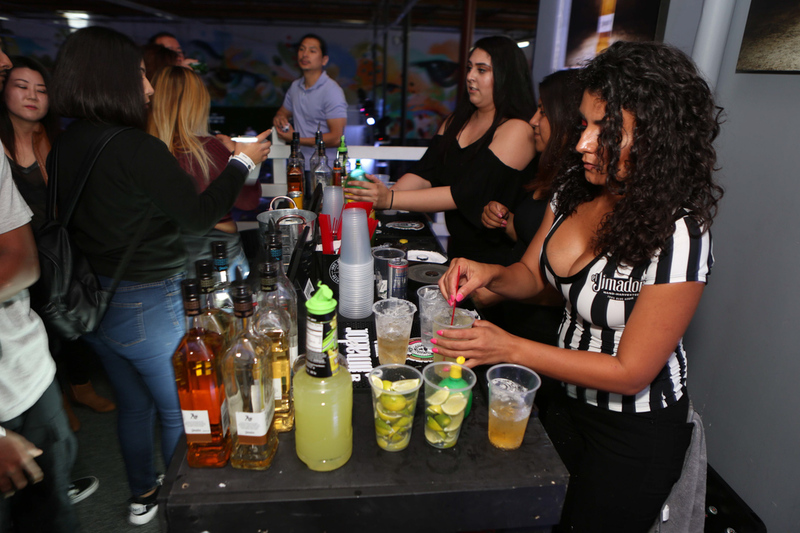 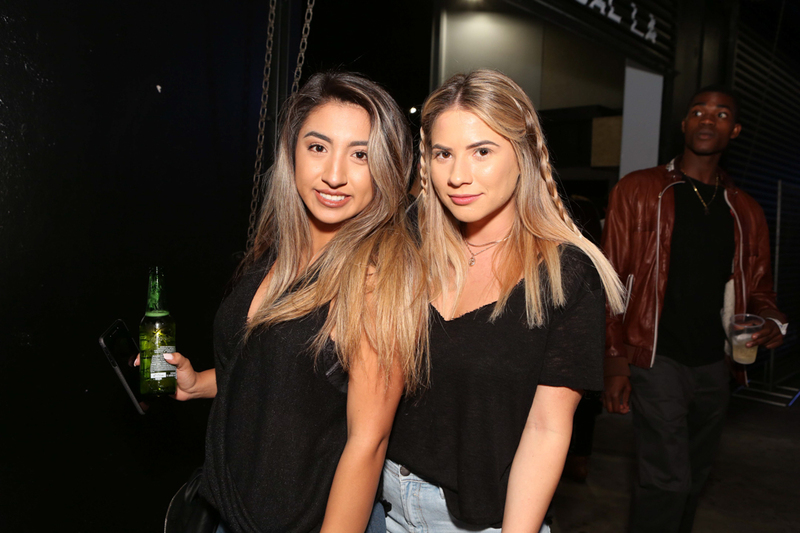 If you’ve missed out on last night’s Part 2, reevaluate your priorities in life, then check out our photo recap taken by the one and only Willie T and his team, and make sure you and all your friends and family come through to our Part 3 on May 10. 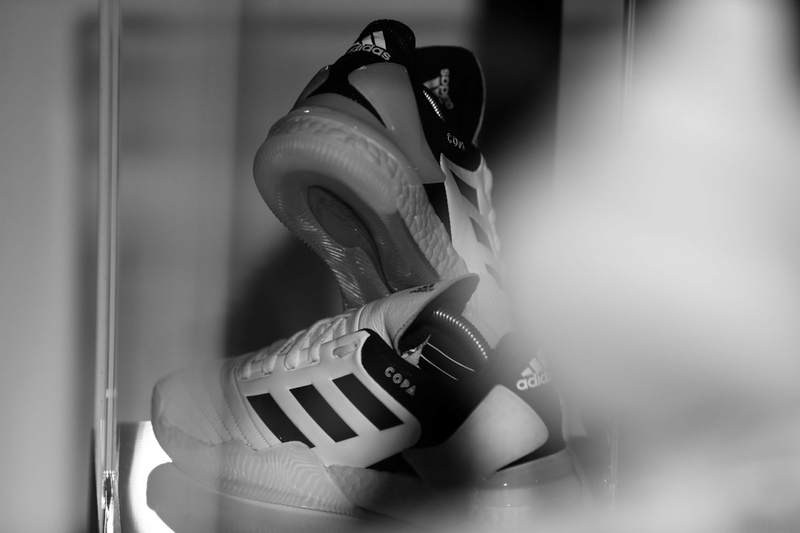 Be sure to also check back in on the site to catch our exclusive interview with The Shoe Surgeon on his collection to come.